ISO 13485 is an internationally agreed standard by ISO (the International Organization for Standardization) that sets out the requirements for a Quality Management System (QMS) specific to the medical devices industry. Monsenso mHealth solution first achieved DS/EN ISO 13485:2012 in July 11, 2016. Developing our QMS is a continuous process. Recently, Monsenso has upgraded its QMS to the latest version of the standard EN ISO 13485 to the new revision: DS/EN ISO 13485:2016. 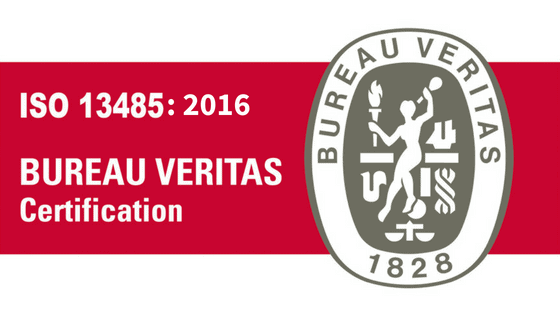 Monsenso was audited by Bureau Veritas Certification Denmark A/S in June 2018 and found to be following the established procedures and the requirements of the standard DS/EN ISO 13485:2016. So, what has Monsenso implemented in QMS to reflect the new standard and how does this affect users? According to the new version of the ISO standard, a risk based approach needs to be implemented in all the processes connected with the manufacturing of the medical device. This approach also include Monsenso’s suppliers. In order to accommodate for this risk-based approach, Monsenso has implemented an extra layer of data security to our existing processes. This ensures that the evaluation / monitoring of our suppliers is proportionate to the risk associated with the purchased product. Monsenso’s critical suppliers are now placed on a risk level from I-IV, this ranking reflects the importance of the provided product relative to the medical device. This implementation has helped to strengthen the control process of the suppliers, and helps to reduce risks that could potentially affect our customers and users of the product. Additionally, the new update of EN ISO 13845:2016 is in more alignment with US legislation and standards (FDA 21 CFR Part 820). 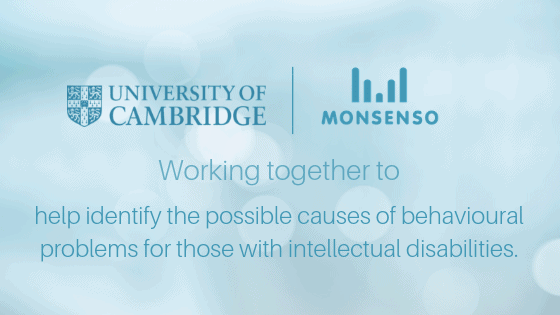 Therefore, Monsenso is closer to meeting regulatory requirements of the FDA. FDA was a contributor to the new version and a lot of its regulation requirements are covered by this revision. 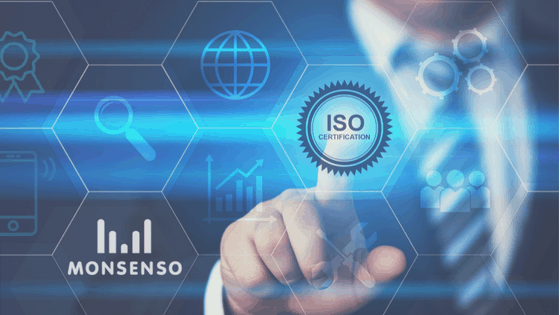 By upgrading their quality and security standards to become compliant with EN ISO 13845:2016, Monsenso has obtained an improved position to be aligned with worldwide requirements, including future compliance with FDA requirements on the US market. At the same time, Monsenso went through annual audition of ISO 27001. 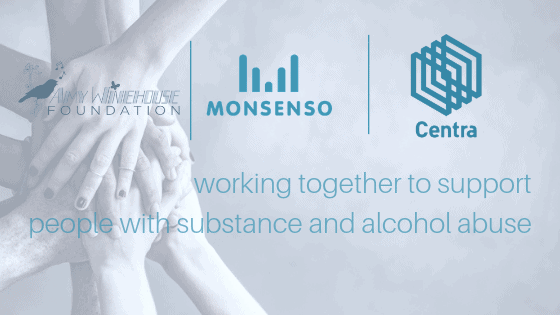 Compliance with this certification validates that Monsenso’s comprehensive information security practices protect its users and their information in accordance with internationally recognised standards.